Well, hello there! 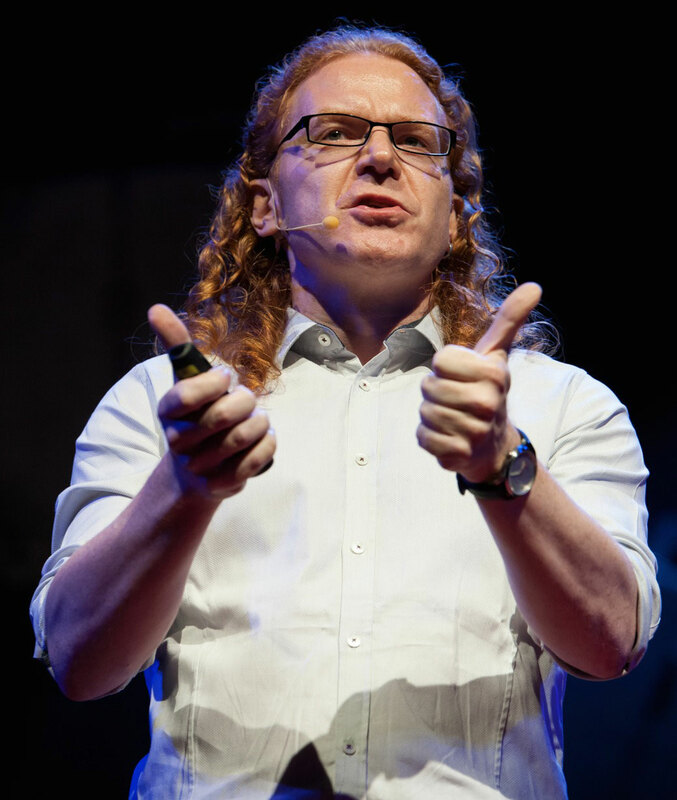 My name is Christian Heilmann and I am a technical evangelist. If you don't know what that is, here's a handbook on developer evangelism. If you wish to contact me, make sure to check my blog, follow and ping me on Twitter (codepo8), contact me on Facebook, Google+, LinkedIn, Foursquare or find me on IRC (mozilla.org, freenet) as codepo8. My photos are on Flickr and a lot of presentations on slideshare. I also post videos on YouTube and code on GitHub.